Therapy Hair Studio > Blog > Therapy Hair Studio > Therapy Editorial team provides the best bridal hair Houston has to offer! 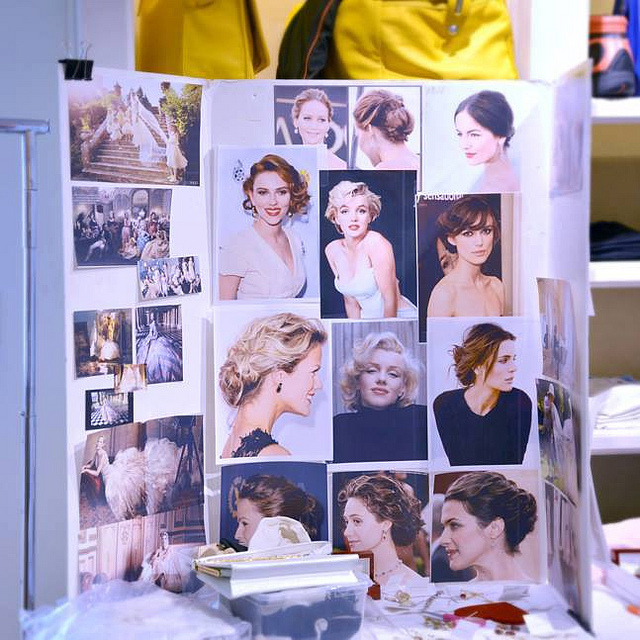 Therapy Editorial team provides the best bridal hair Houston has to offer! We are always excited when Houston fashion designer David Peck calls on us to work on one of his photo shoots. Collaborating with David is a privilege and we love that he keeps his fashion work right here in Houston; plus, his designs are all made in the USA which is rare in the fashion world today. 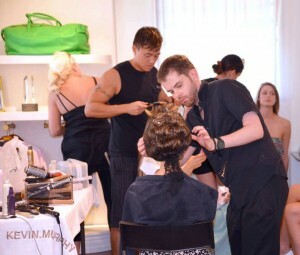 We were especially thrilled on this occasion because the shoot was for David’s first ever Bridal Collection Look Book and we think we do the best bridal hair and wedding makeup Houston has to offer. David Bamford for Therapy Hair Studio pulled five members of the Therapy team to put their hair and makeup artistry skills to work to make David’s vision a reality. 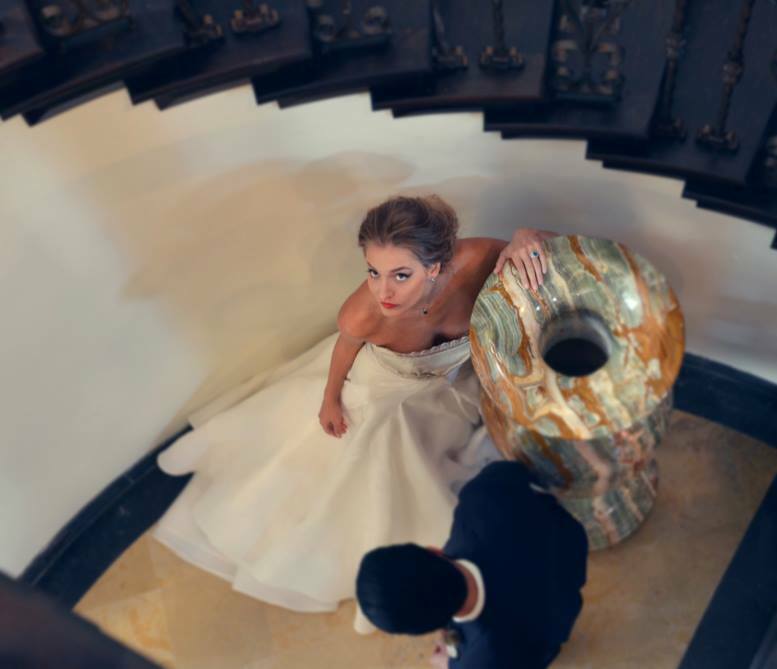 See some behind the scenes photos from the shoot below which took place at hall-of-famer Hakeem Olajuwan’s Clear Lake mansion that he purchased to host upscale weddings and events. Take a look at the photos and you’ll see what a beautiful backdrop it was for the editorial photo shoot and what it would be for any wedding. It all starts with a storyboard. Soft and romantic. Elegance is the inspiration for this captivating campaign. To achieve this soft messy updo’s we used Kevin Murphy hair rollers to set the curls. With David Peck, finishing the style. 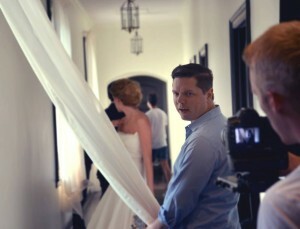 We can’t wait to show you the final images from the David Peck Bridal line.